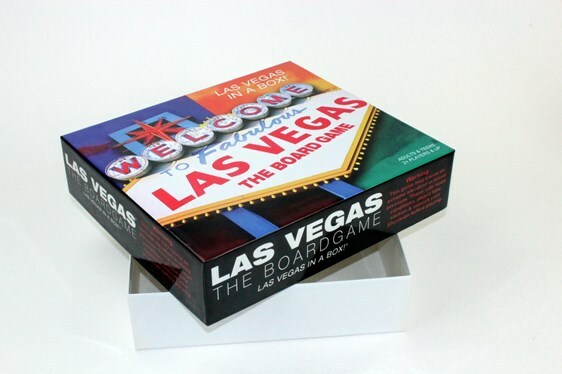 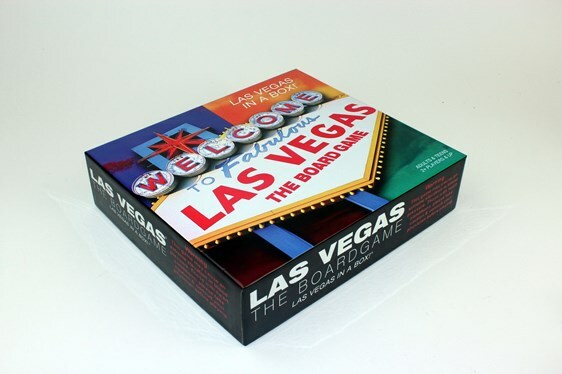 Since 1982, Sunrise Packaging has established a reputation as one of the foremost custom game box and game board packaging experts for custom game boxes and game boards in the world. 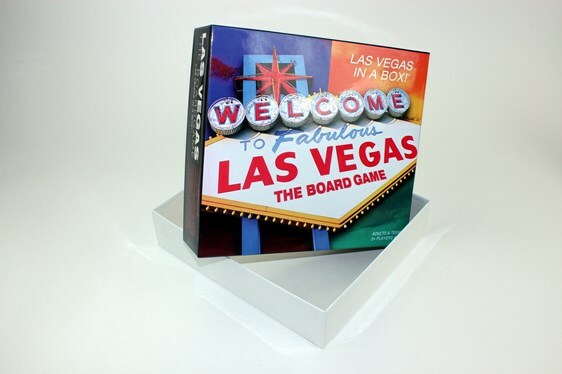 We have production and design capabilities from our state-of-art facility to move your custom game board from concept until completion. 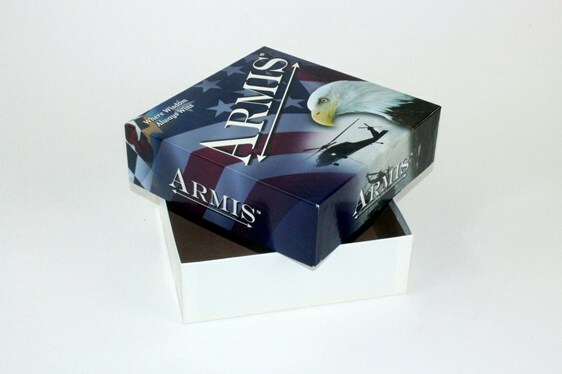 Along with our pride in custom packaging for gamebox and gameboards, we can help by reducing the confusion and expensive errors that come from lack of experience. 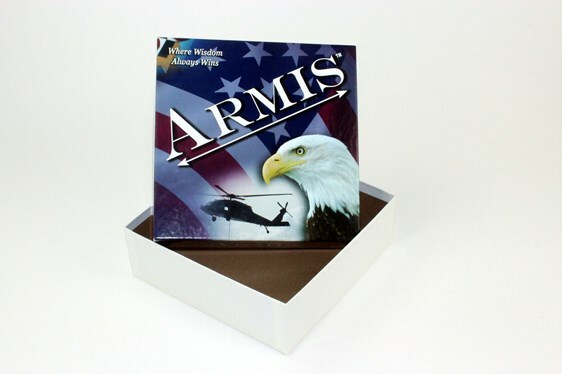 We love to develop strategy and long-lasting relationships that lead to success. 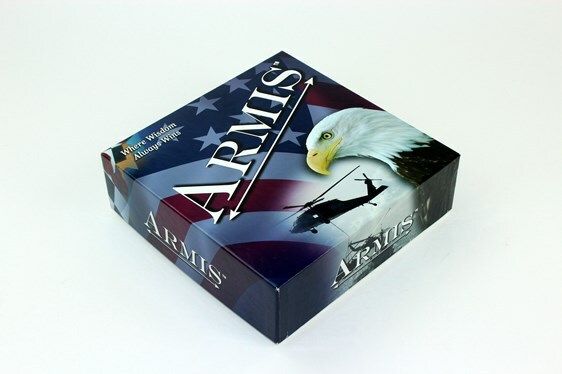 We put our considerable knowledge and capacities to work for our customers to nail down the best conceivable pricing, the highest quality custom game and board games made, and the fastest possible turn around time.